It has been far too long since I have introduced Annie – Baaad Anna’s newest staff member. I’m sure you have all met her already, but in case you haven’t here is Annie – she join our team in January this year, and we are so happy she is here! 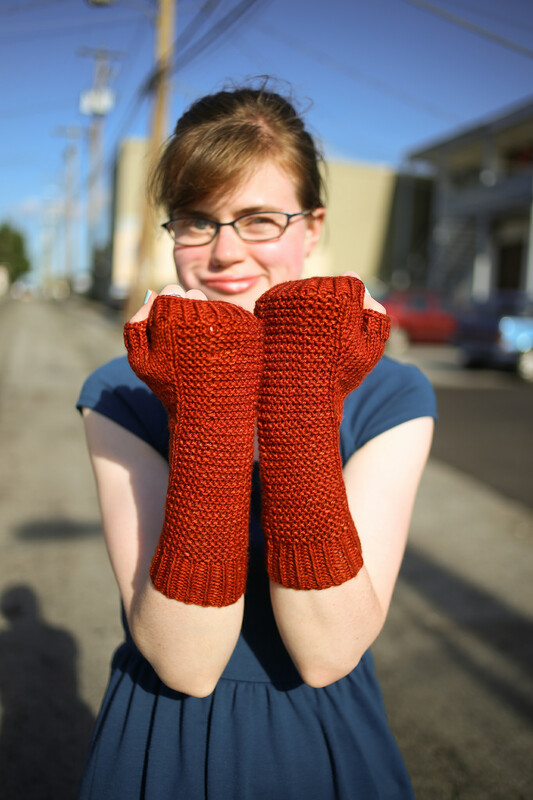 Annie has knitting on every side of her family, so she learned to knit when she was about five. It didn’t really take until she was 18 but she hasn’t been able to stop! She loves talking to crafty people about their projects and ideas. She mostly knits little things, but if she can get her hands on a good cozy sweater (or even a blanket!) she is the happiest person alive! She loooves being wrapped up in wool! 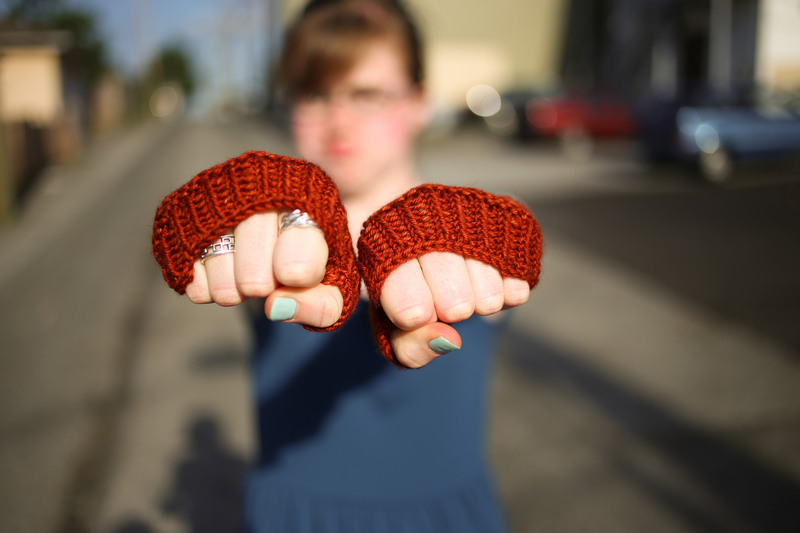 Annie knit these fantastic fingerless gloves in Sweet Georgia Worsted. 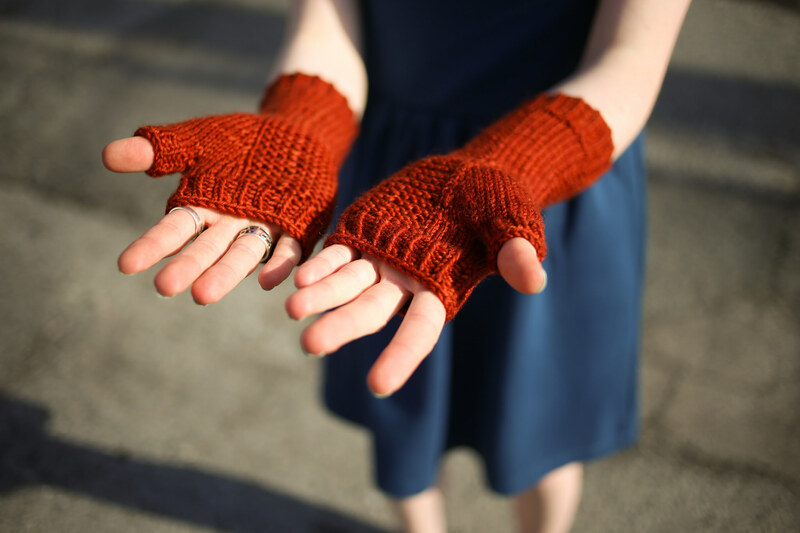 We just restocked the shop in all the amazing colour of Sweet Georgia Yarns – so stop by and check it all out!